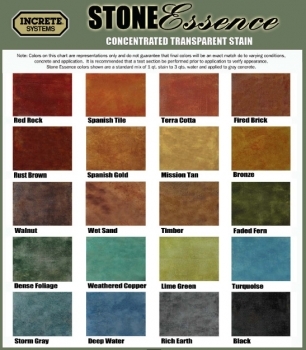 These color charts are just for reference and because of site conditions (the color of the concrete, type of sand/portland used in the concrete, and application methods) they may vary from one job to another. 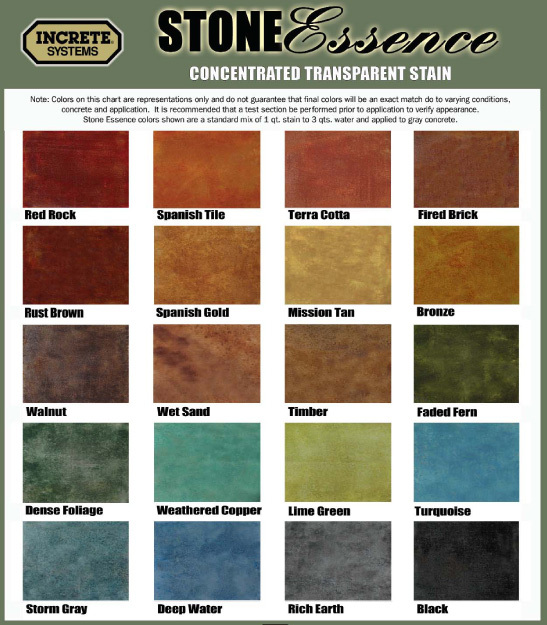 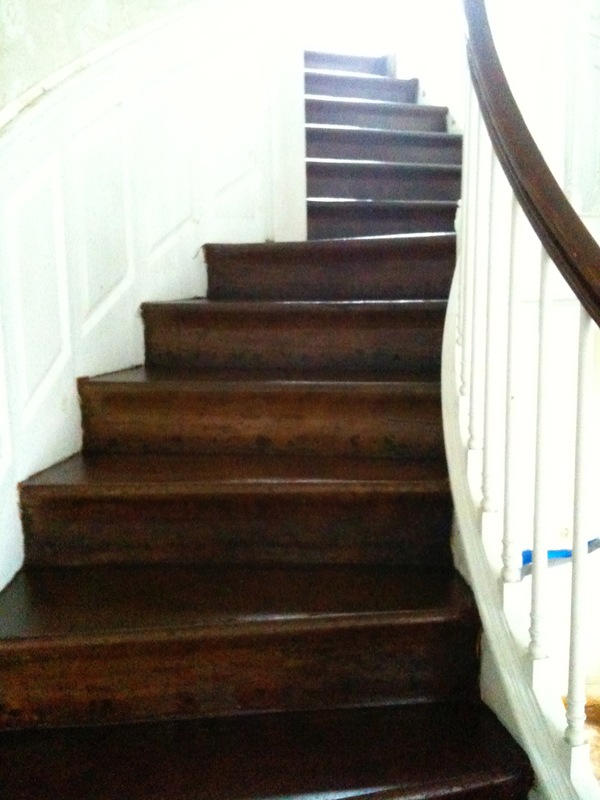 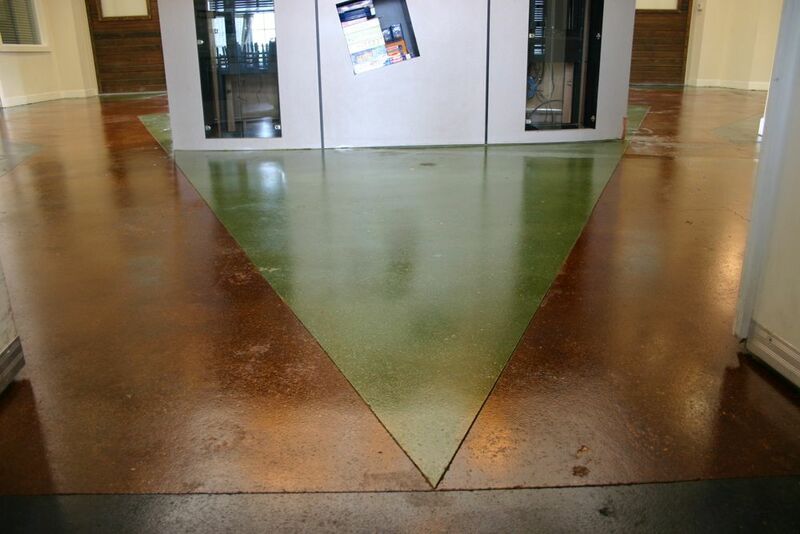 If you need a specific color with little tolerance for variations, then we recommend choosing from samples that we can create on the concrete that will be stained. 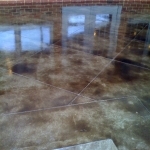 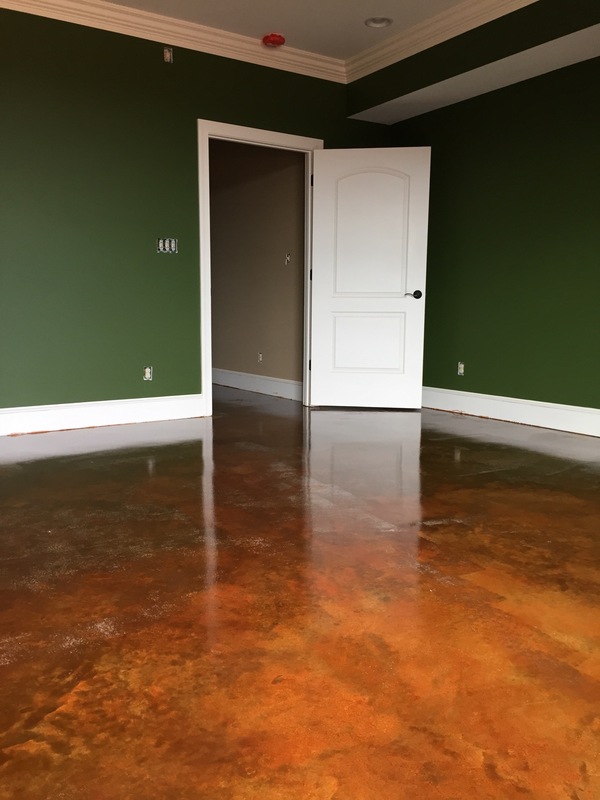 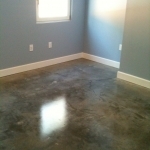 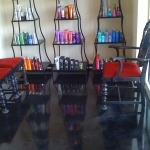 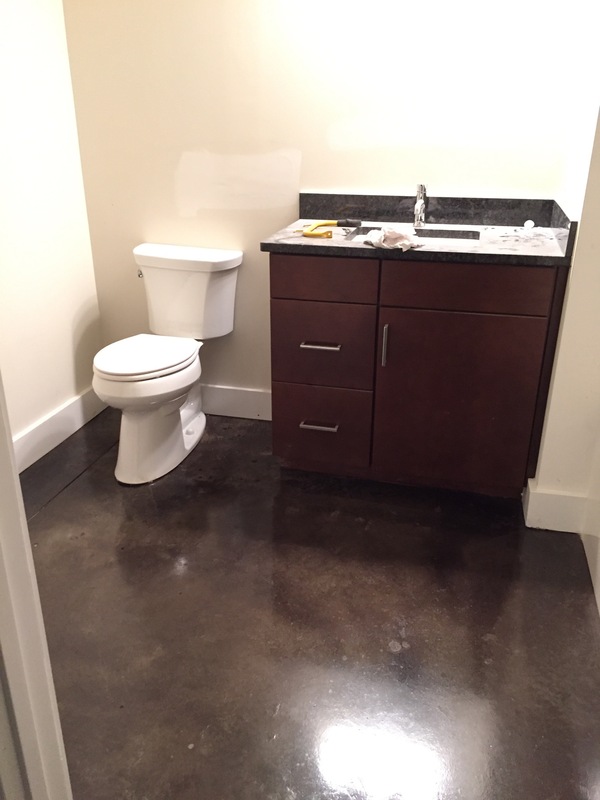 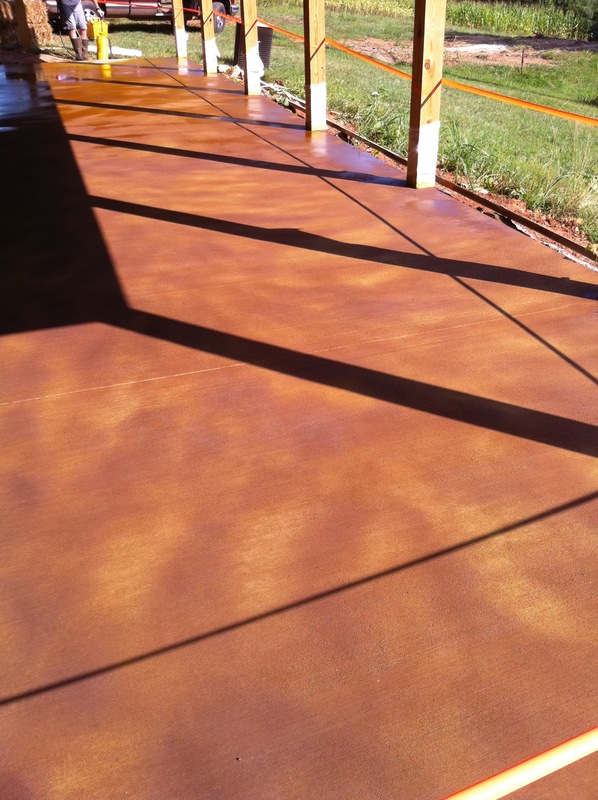 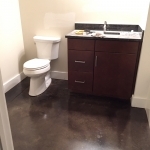 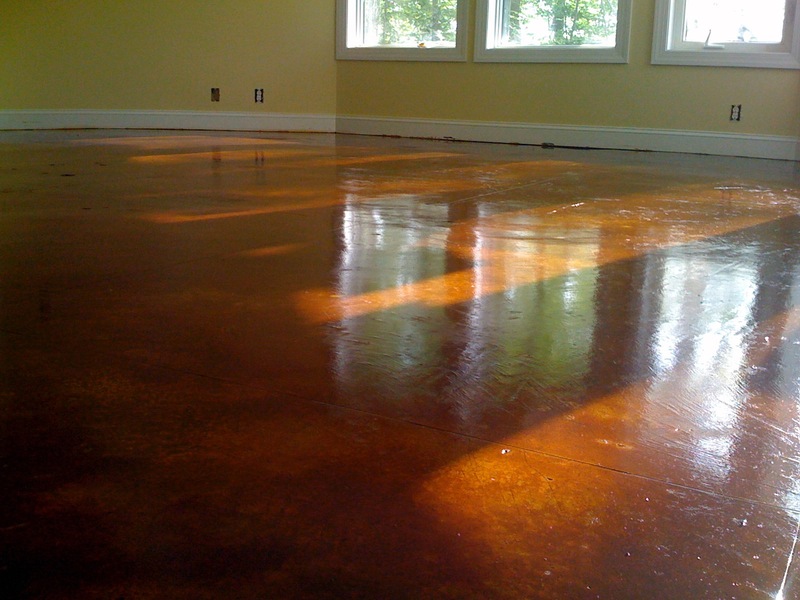 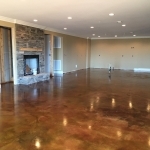 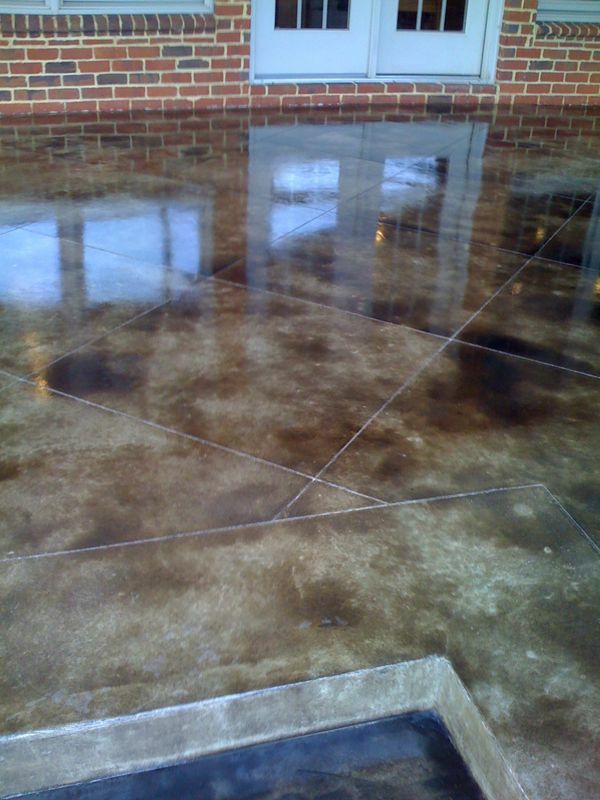 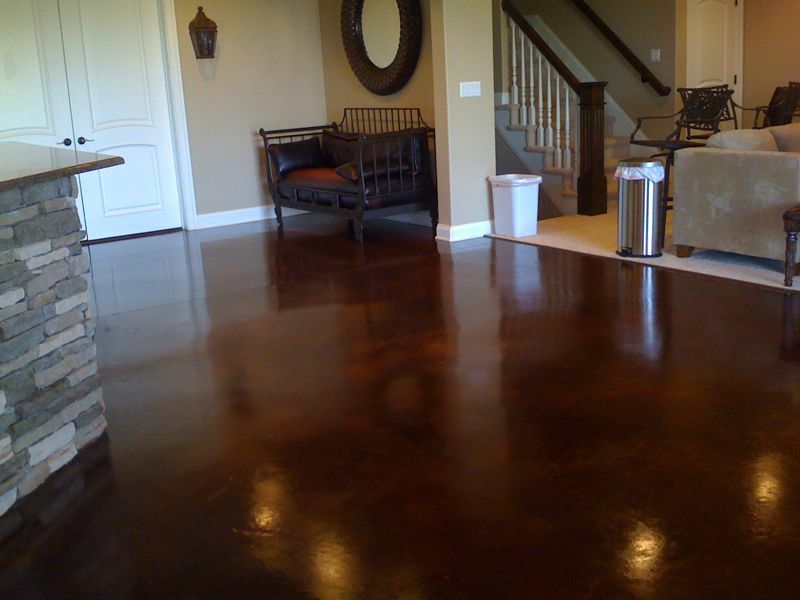 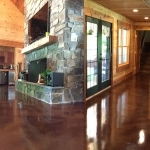 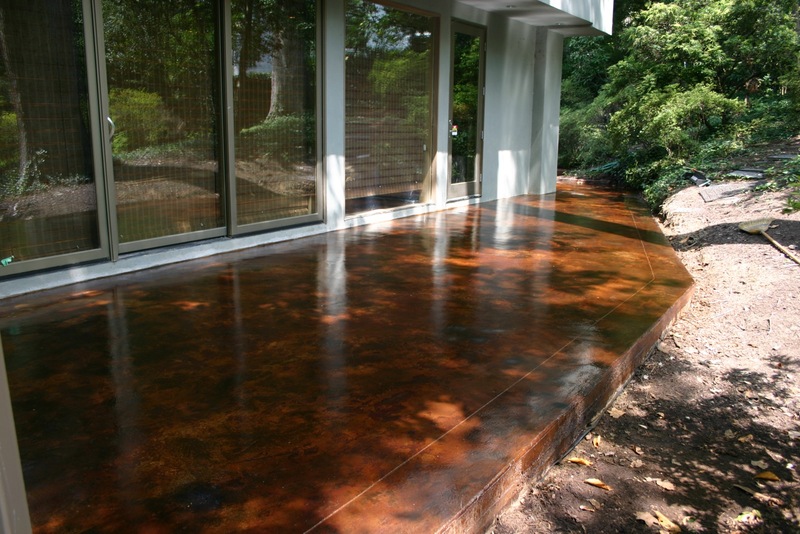 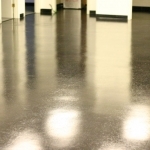 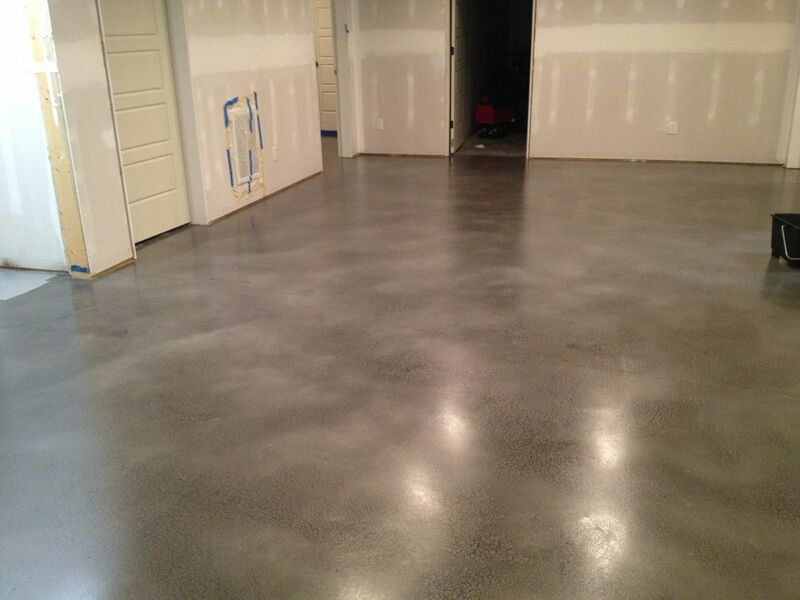 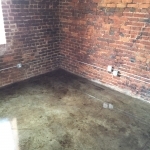 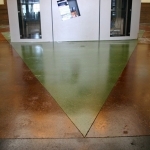 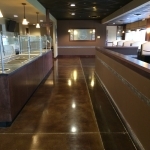 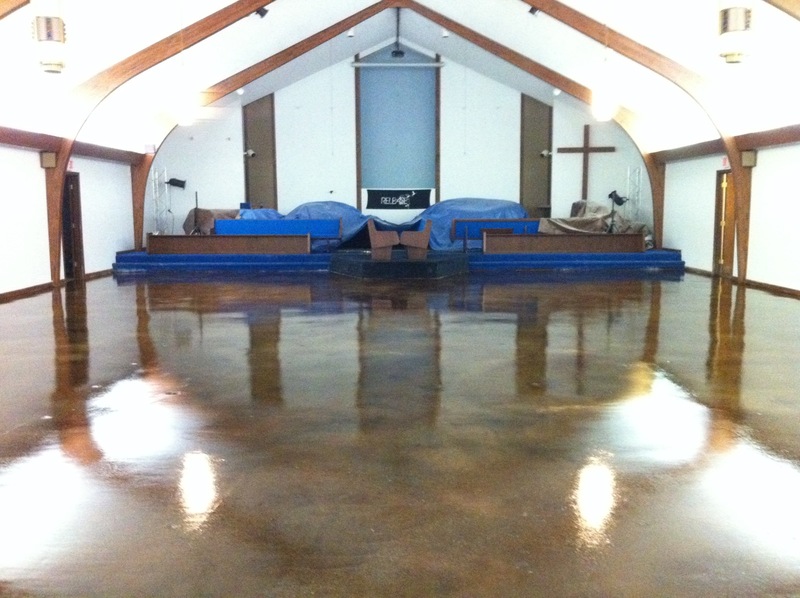 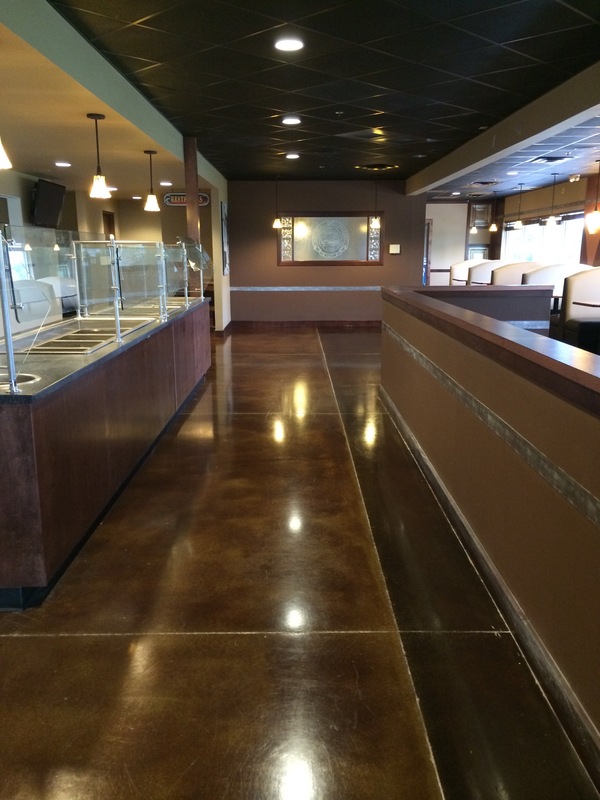 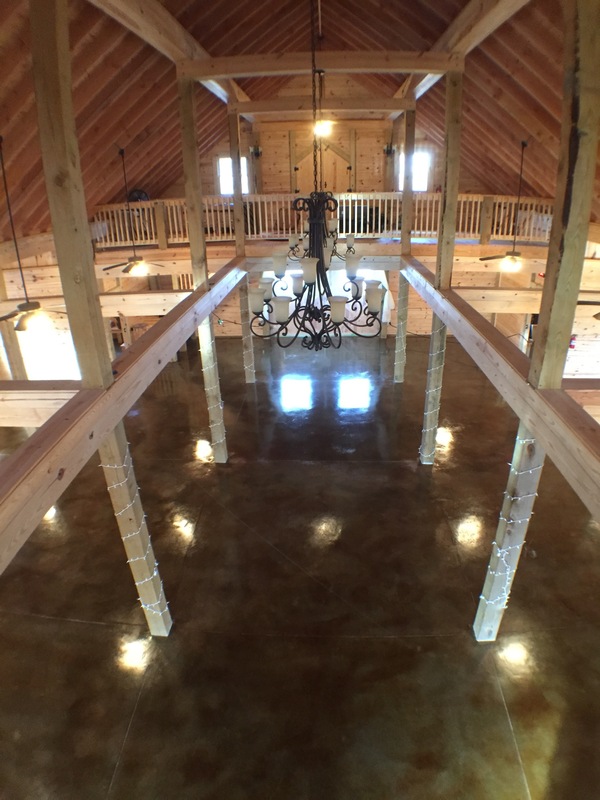 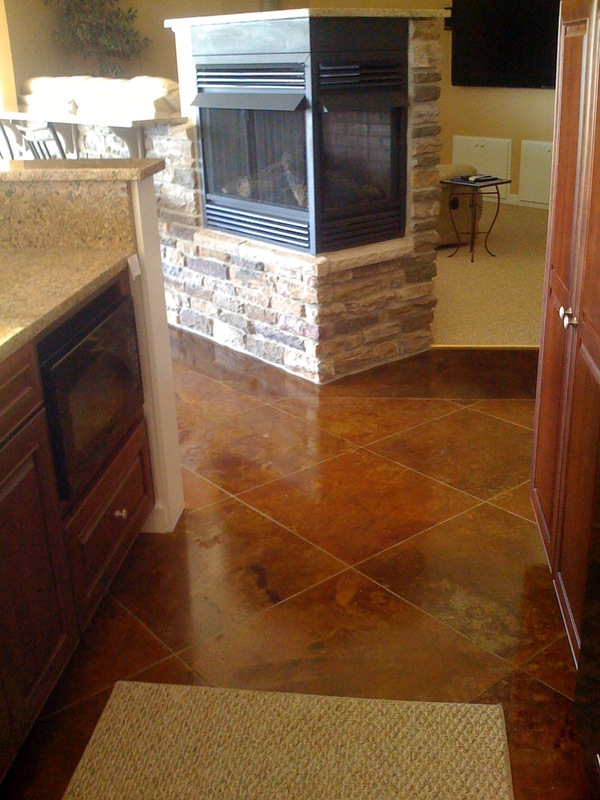 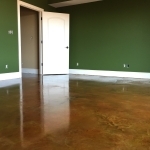 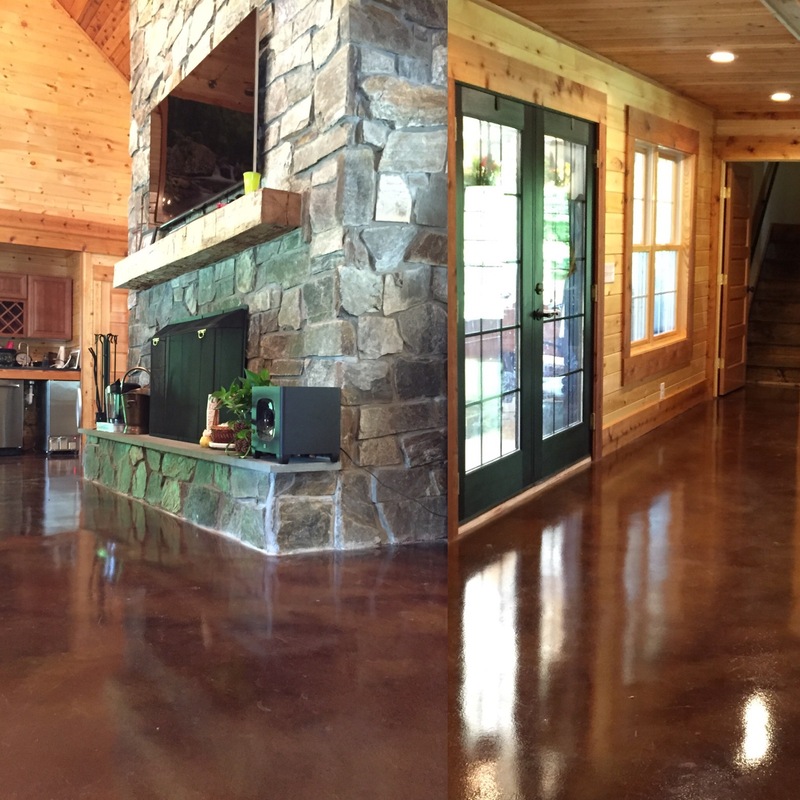 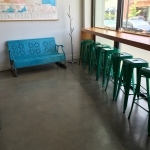 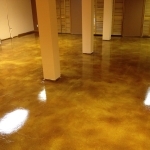 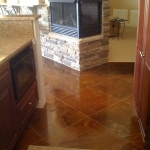 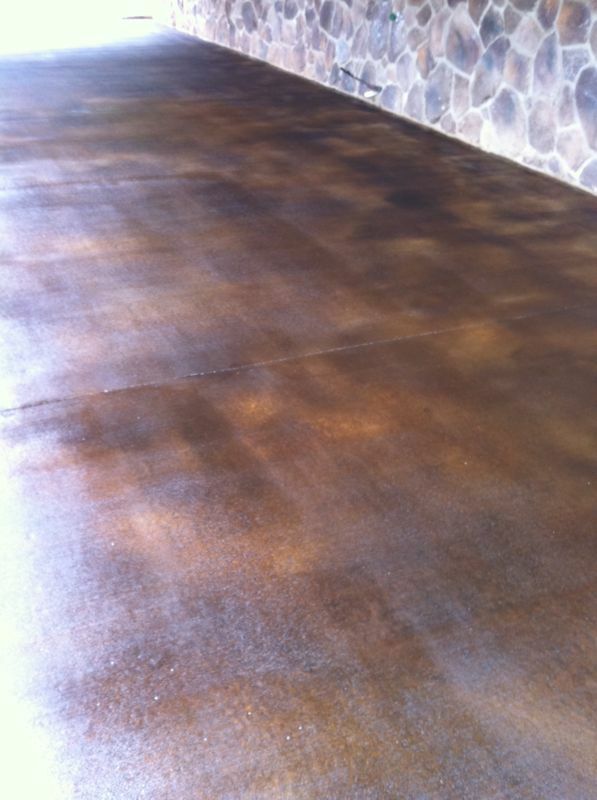 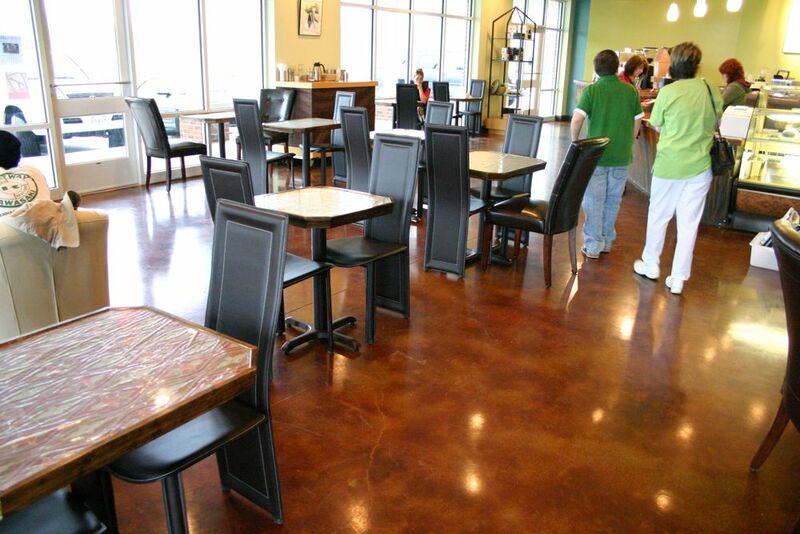 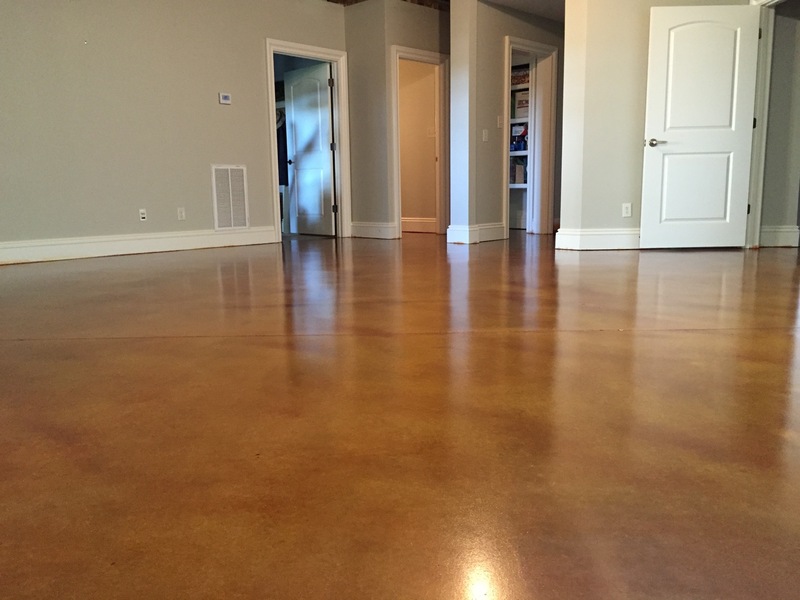 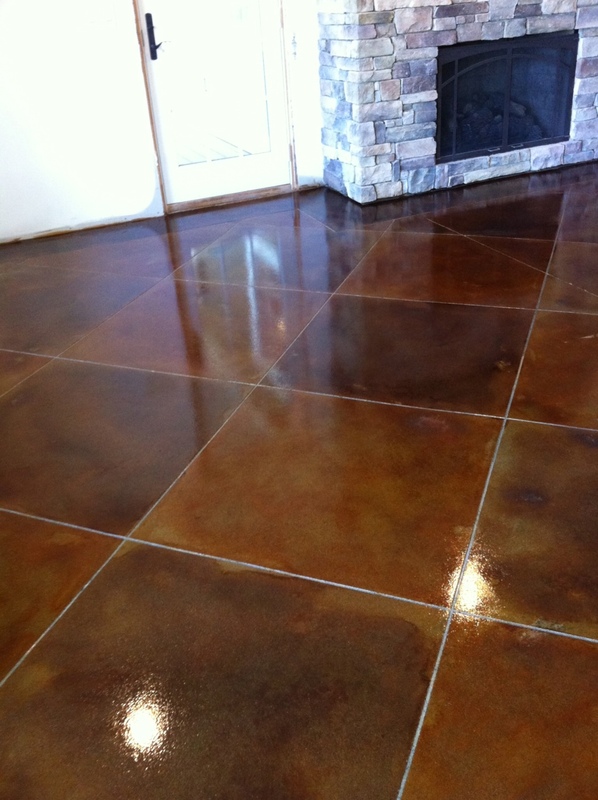 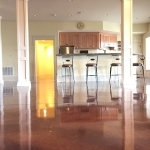 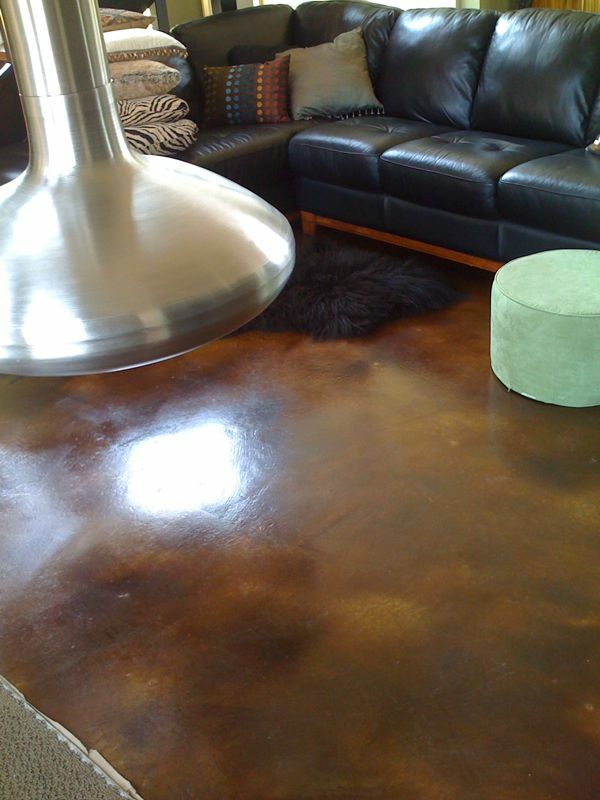 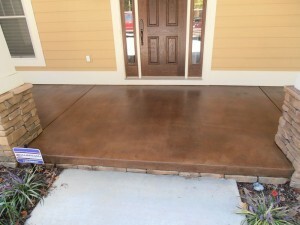 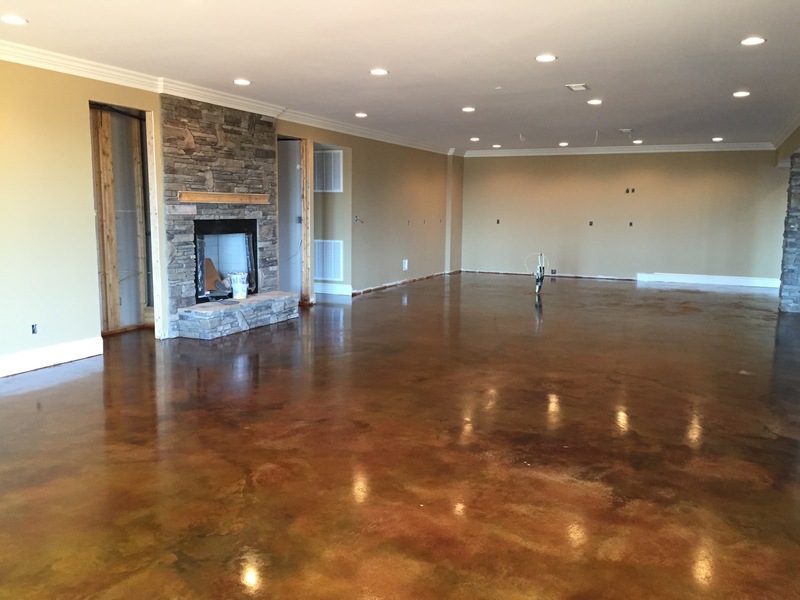 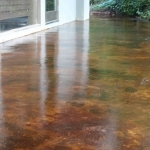 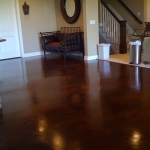 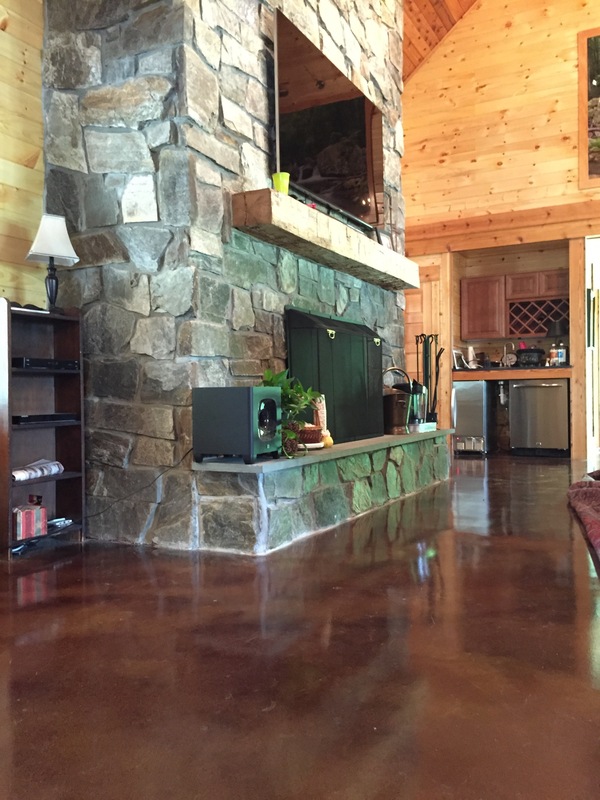 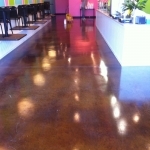 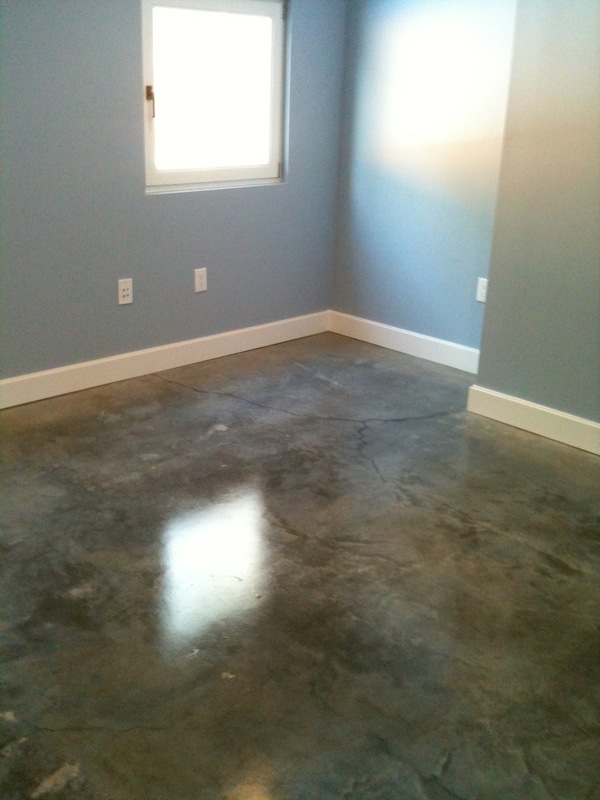 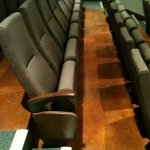 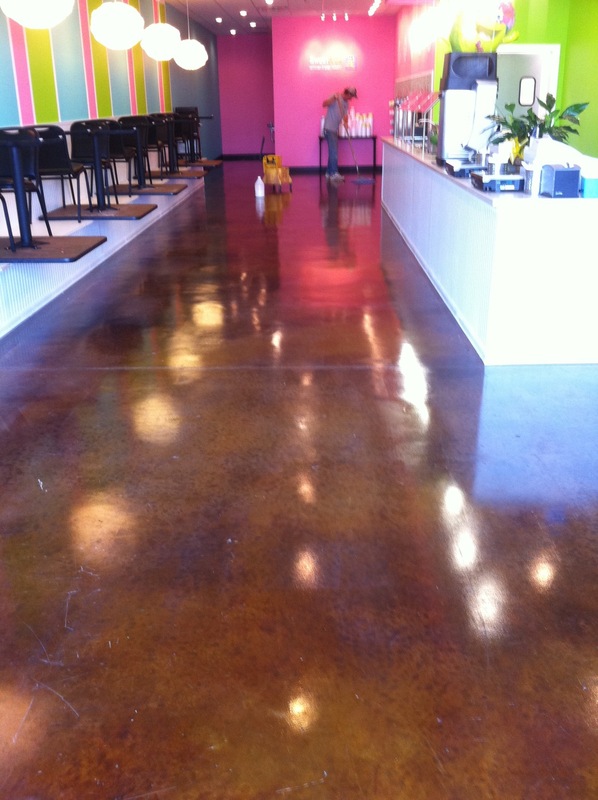 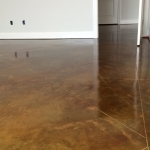 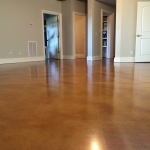 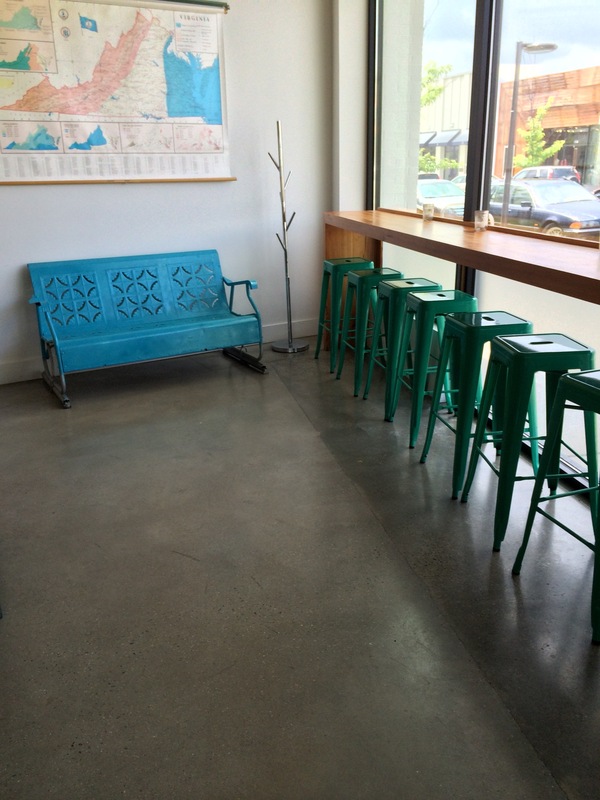 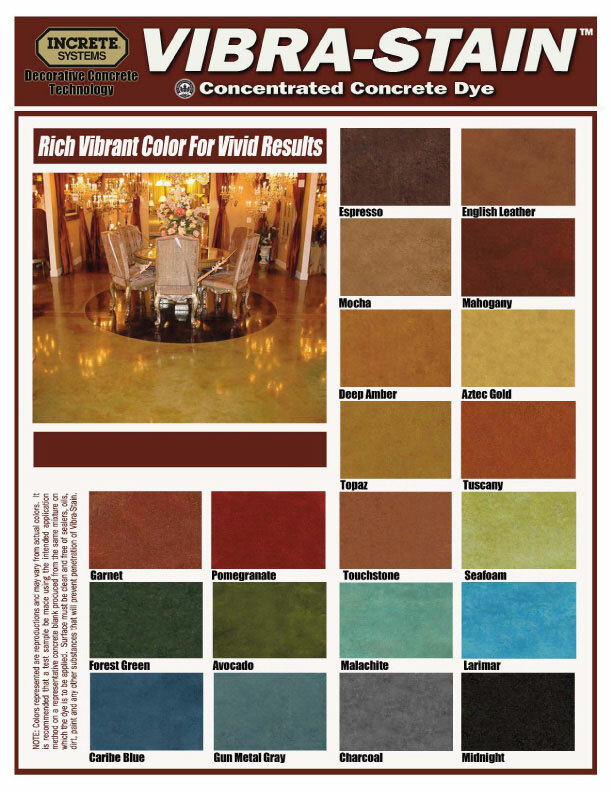 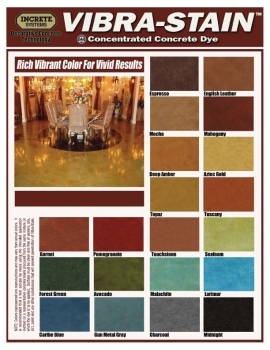 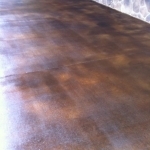 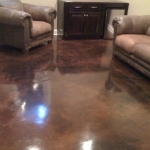 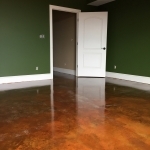 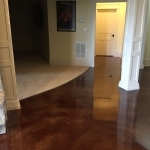 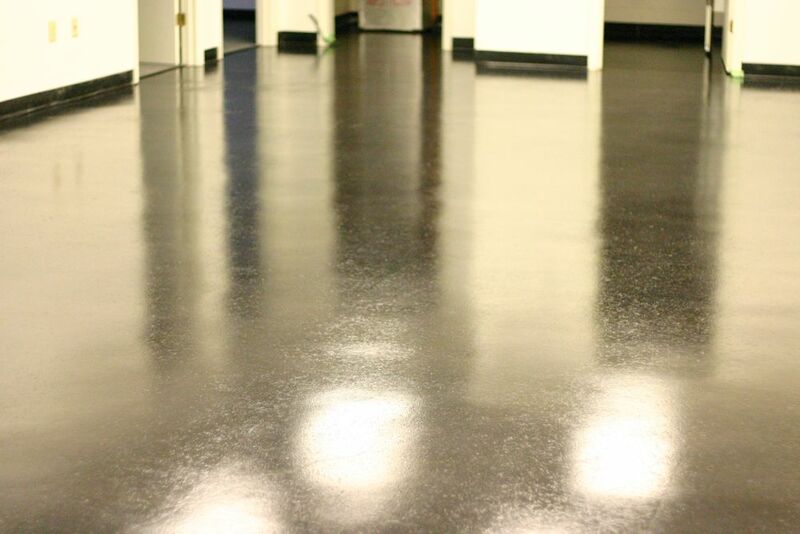 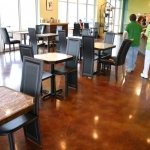 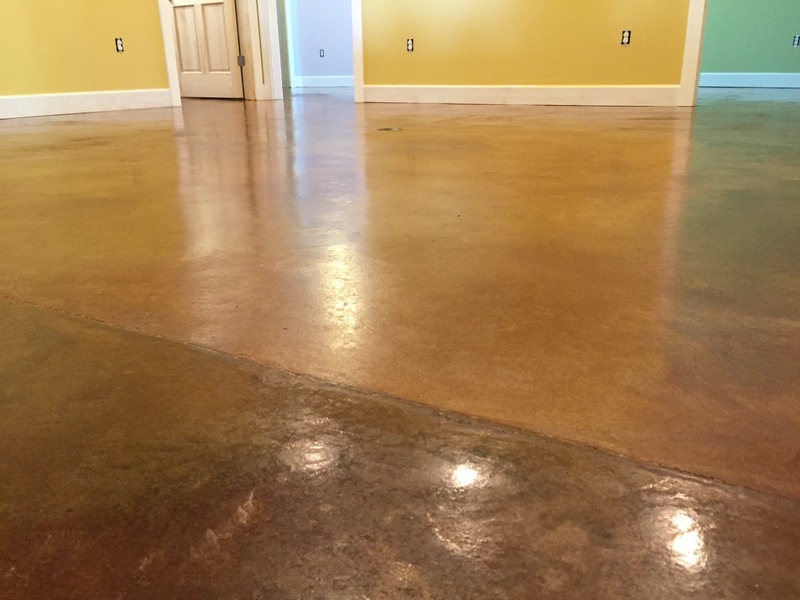 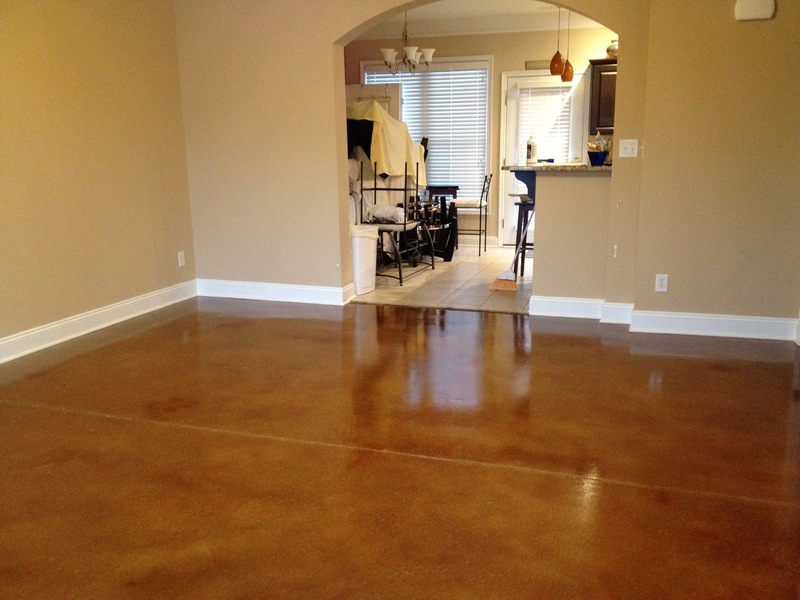 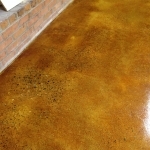 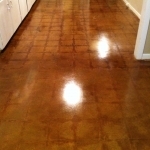 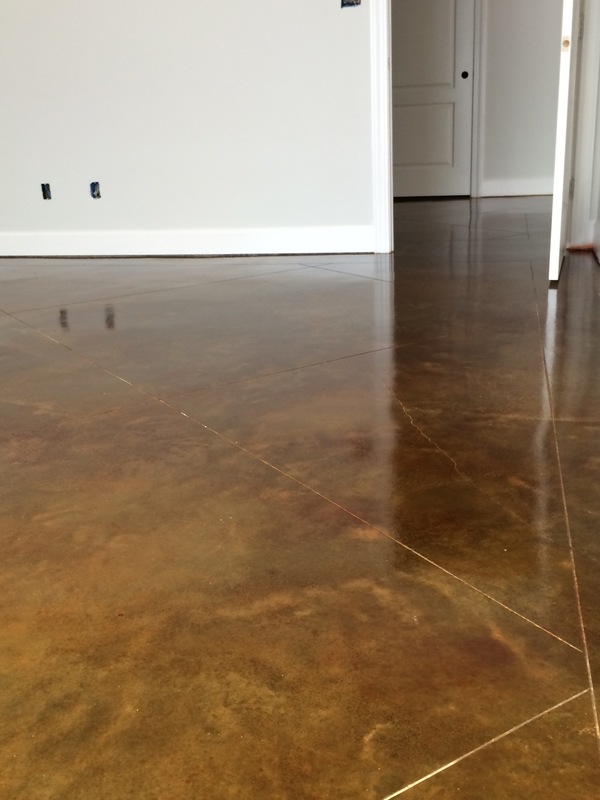 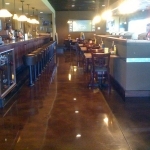 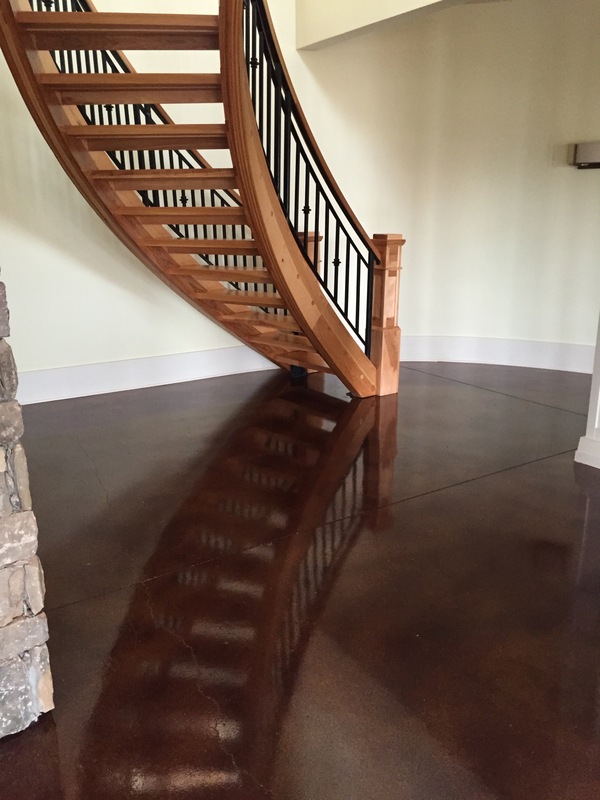 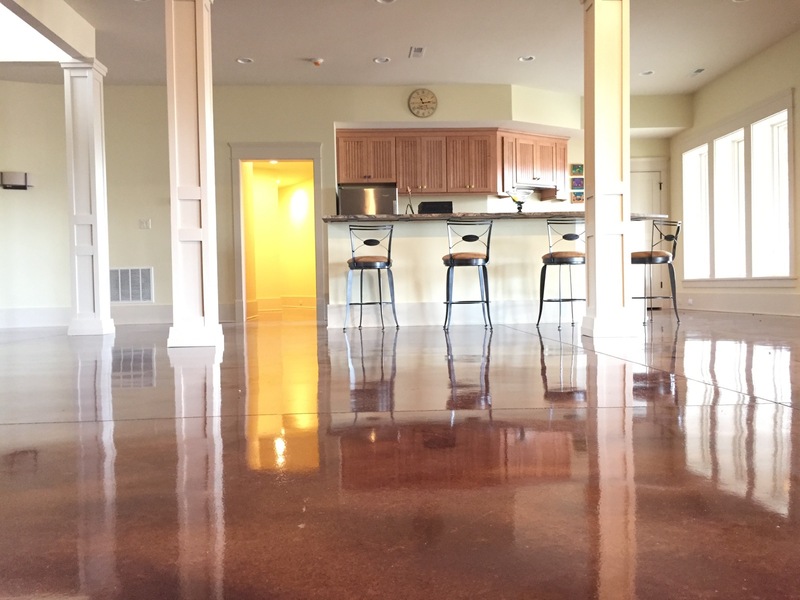 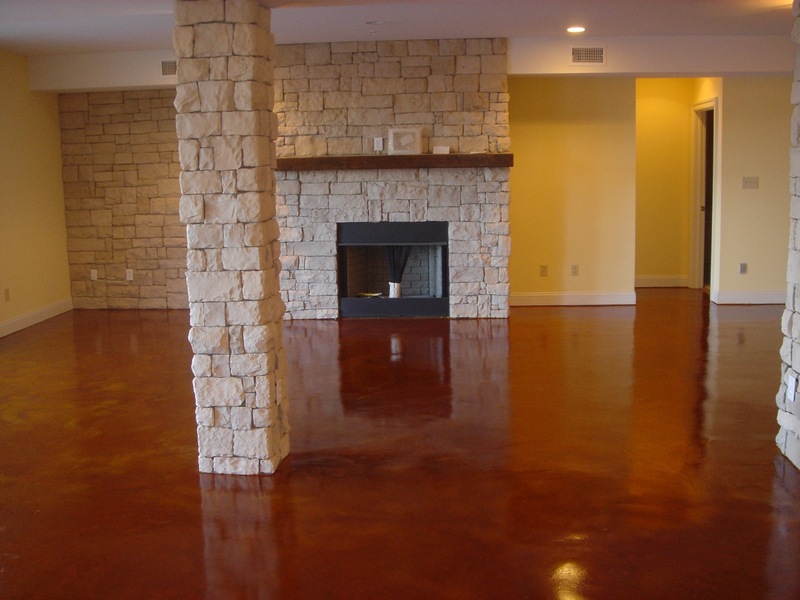 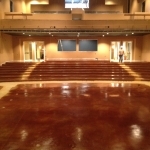 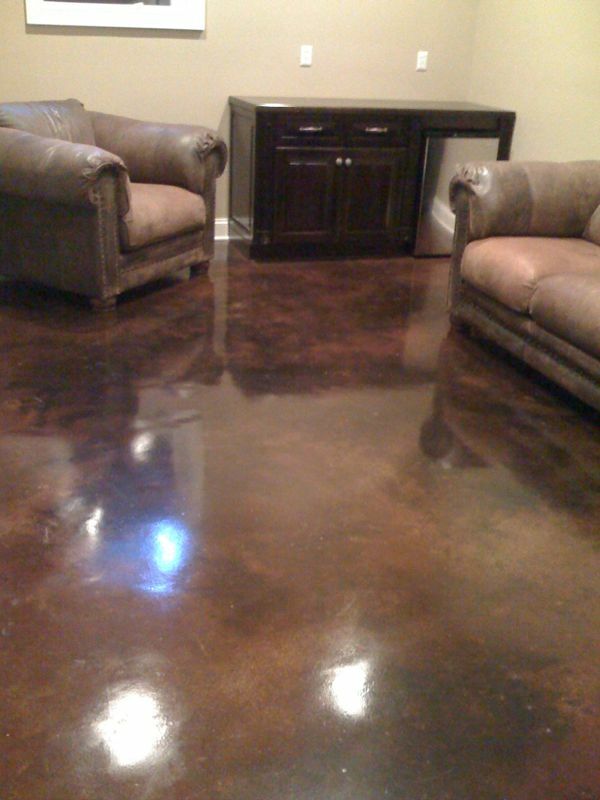 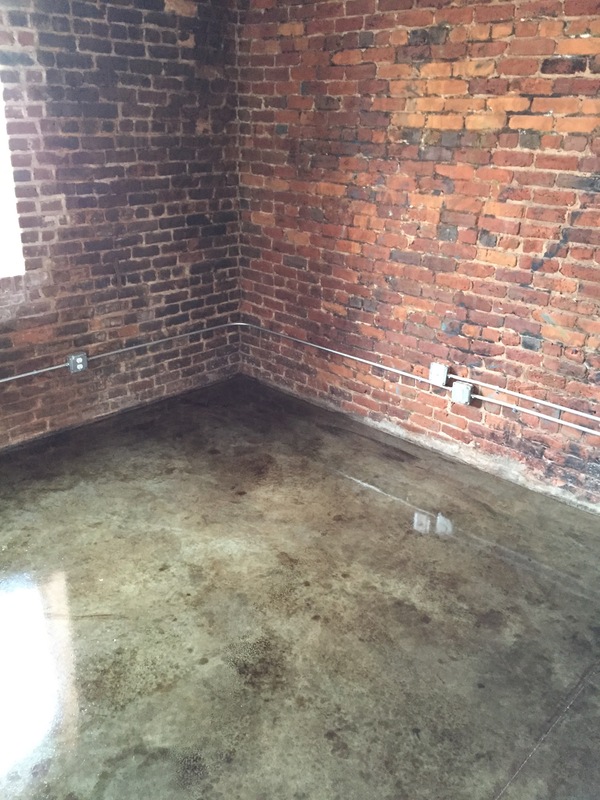 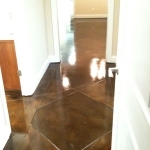 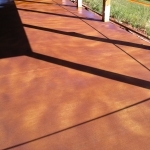 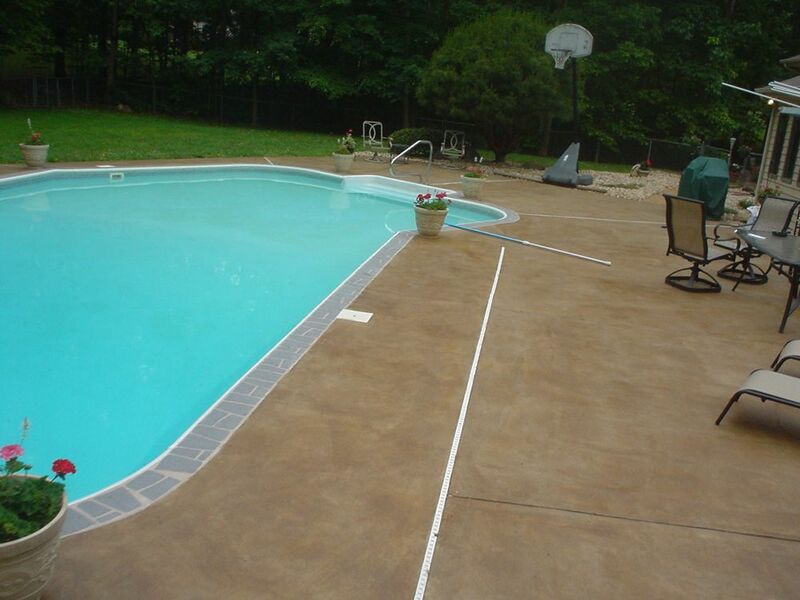 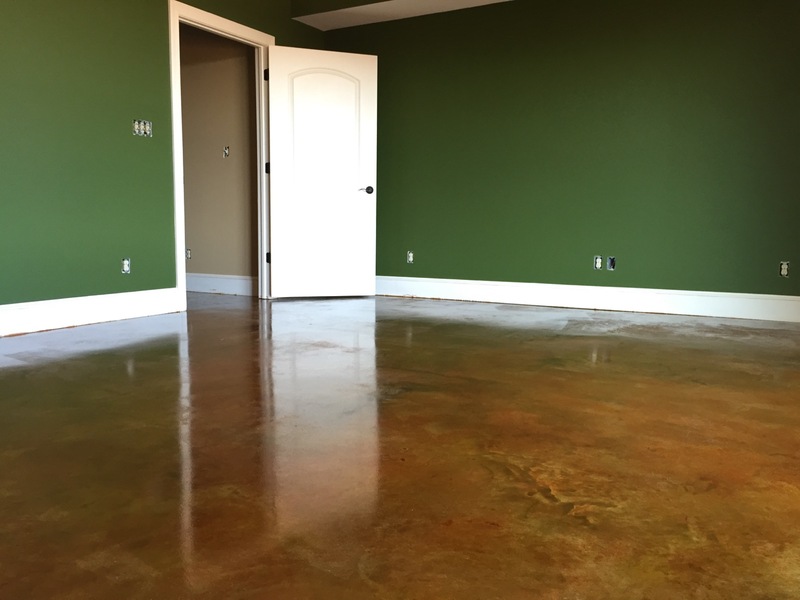 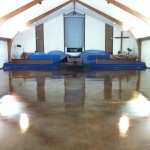 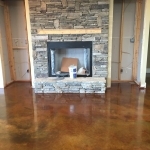 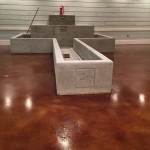 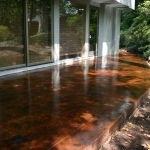 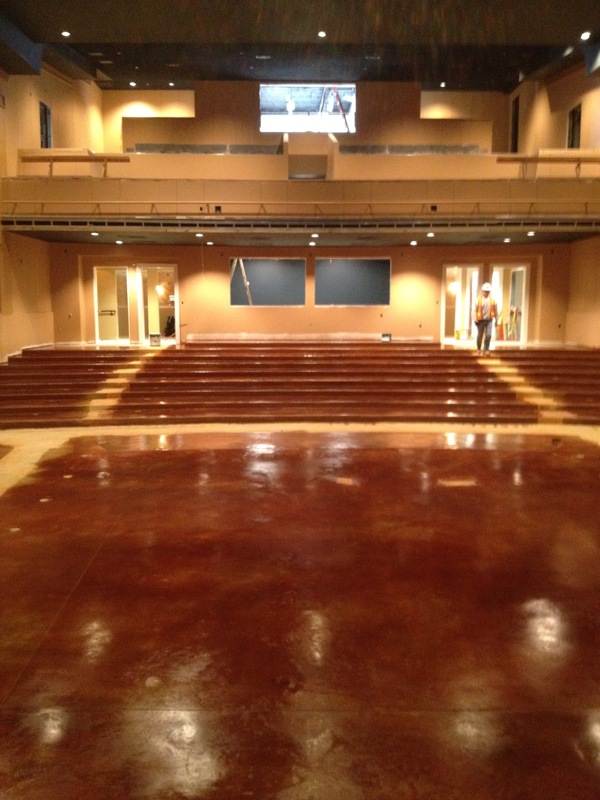 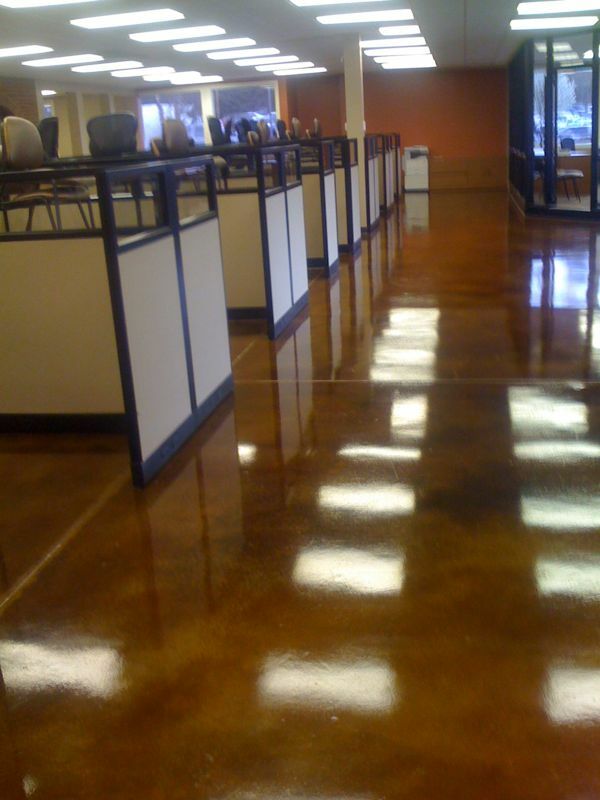 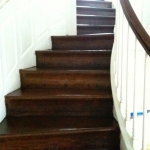 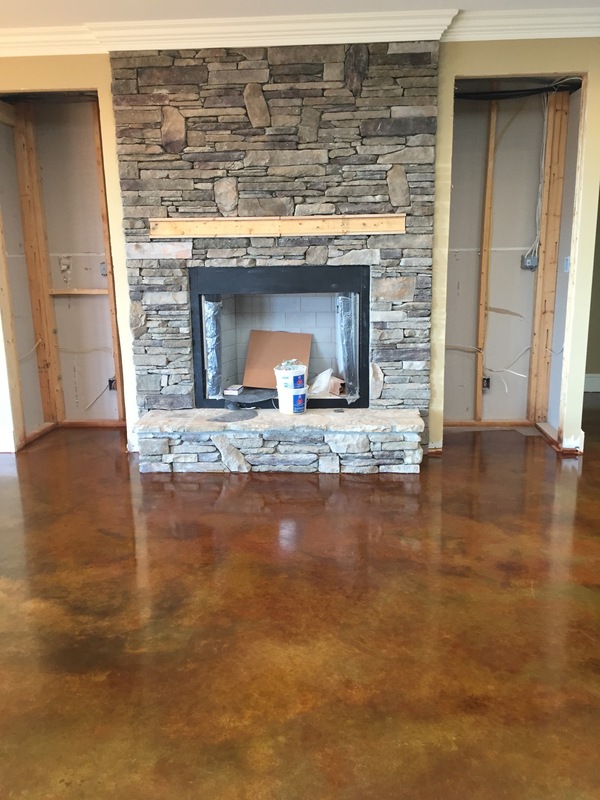 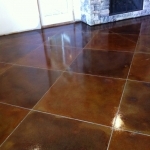 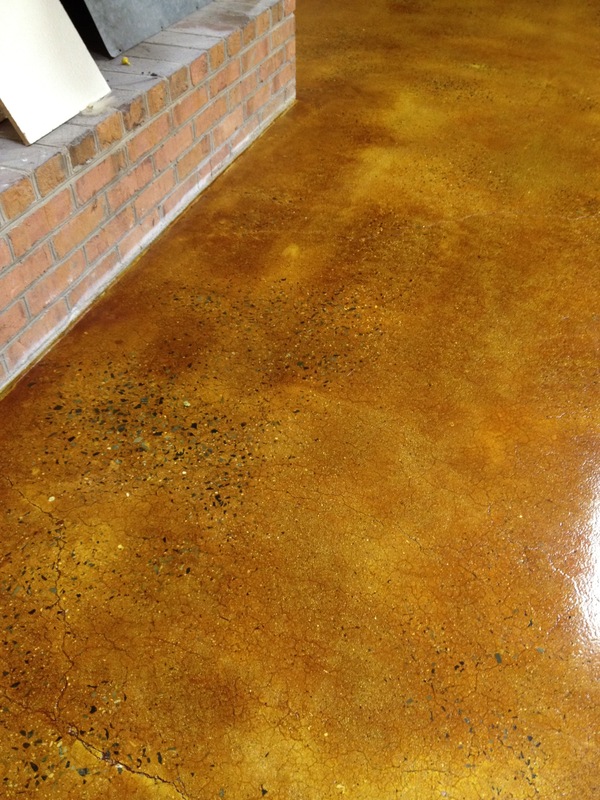 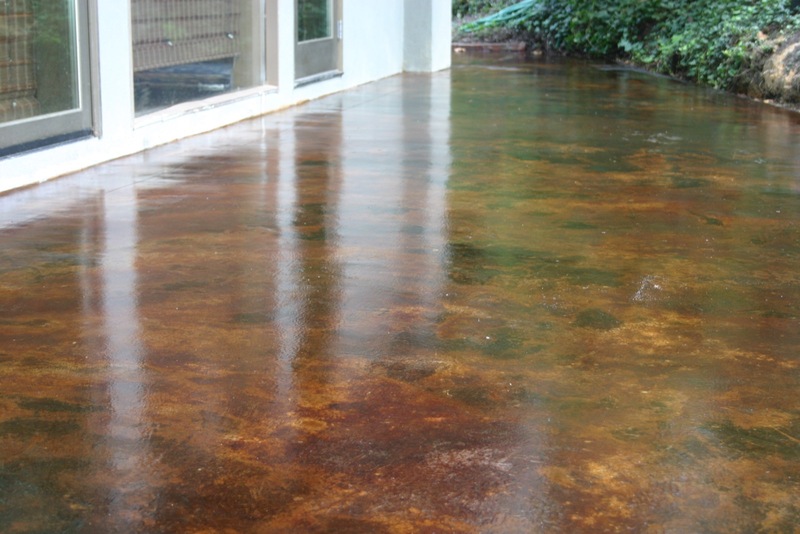 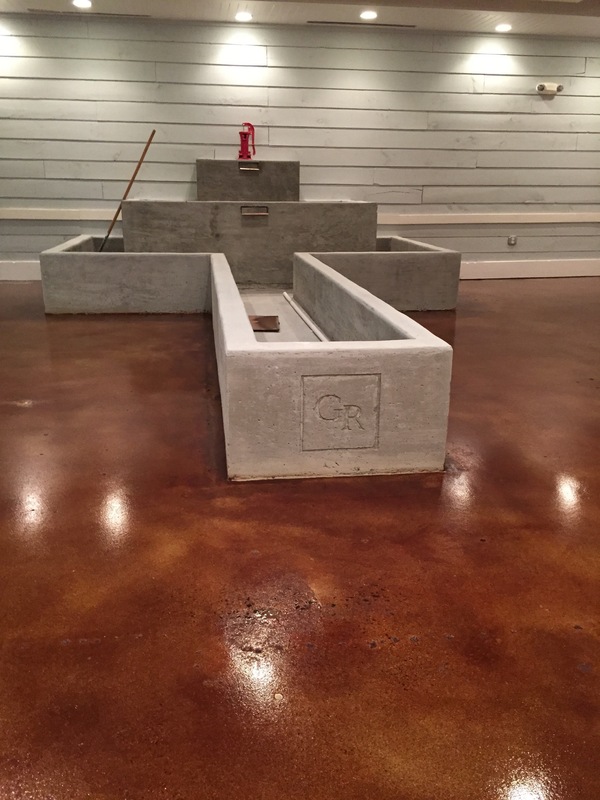 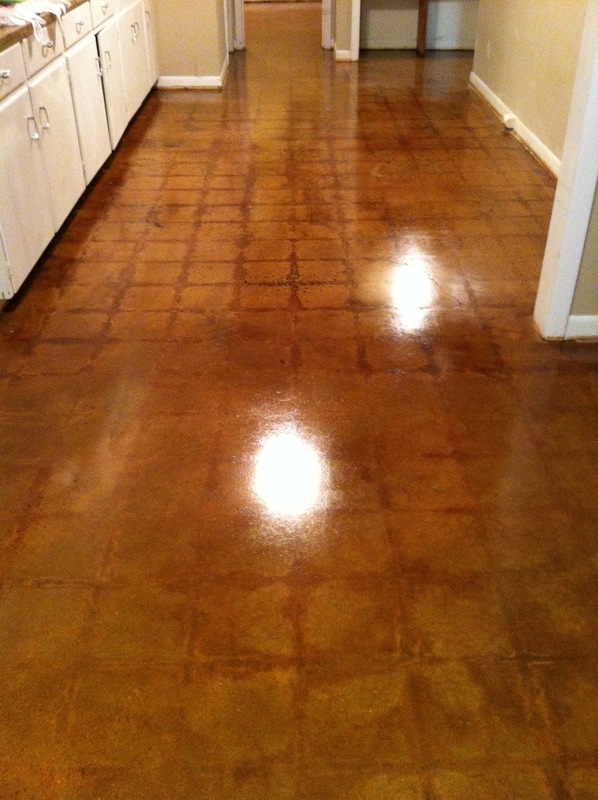 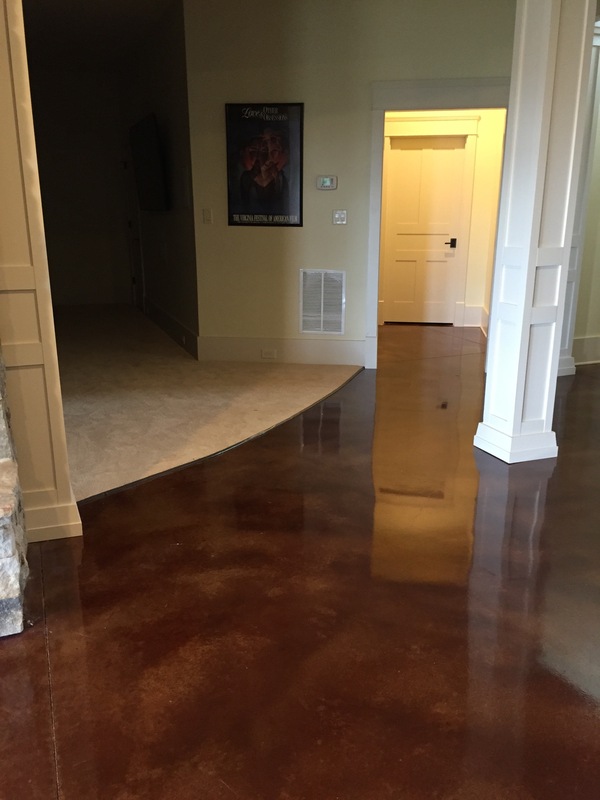 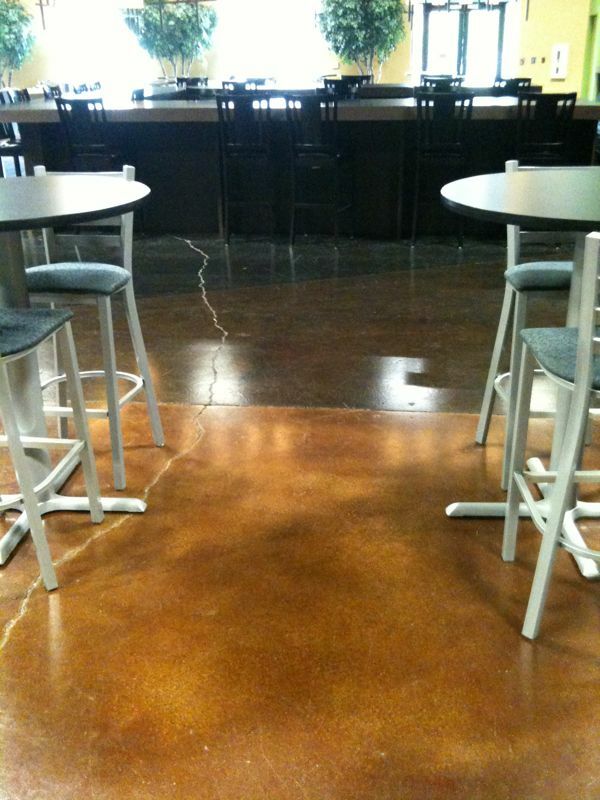 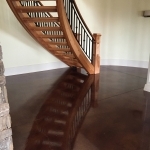 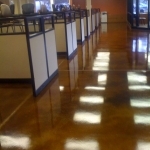 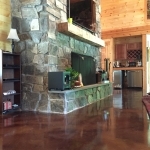 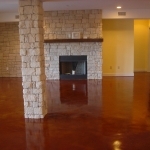 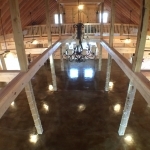 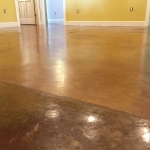 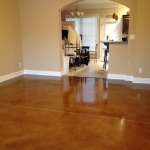 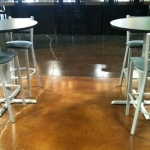 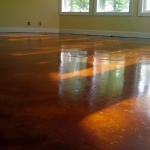 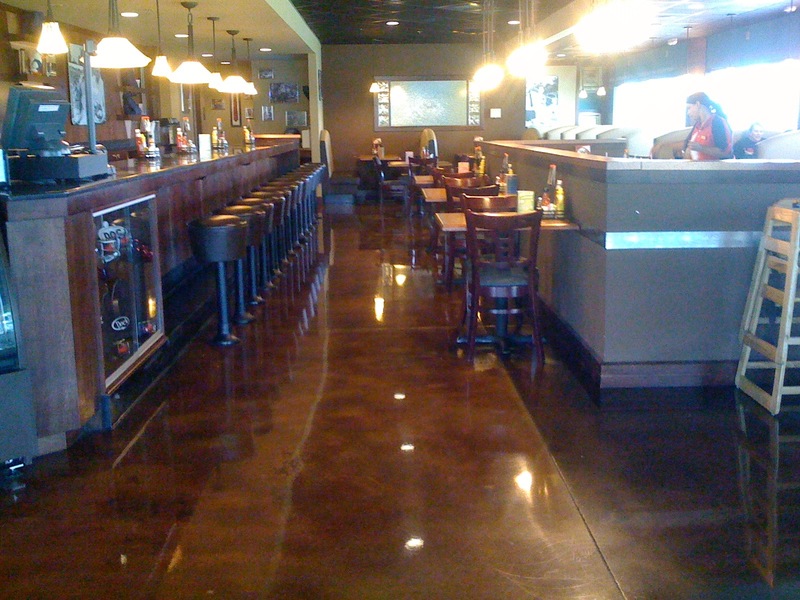 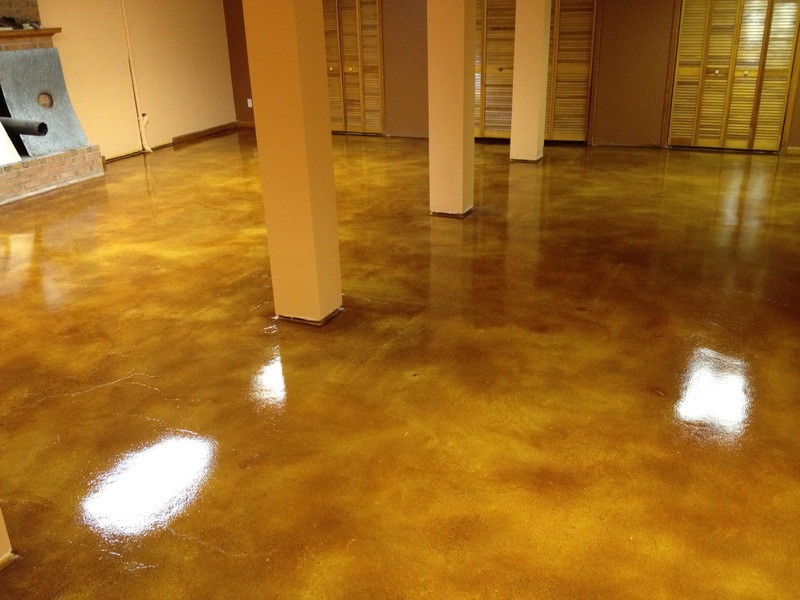 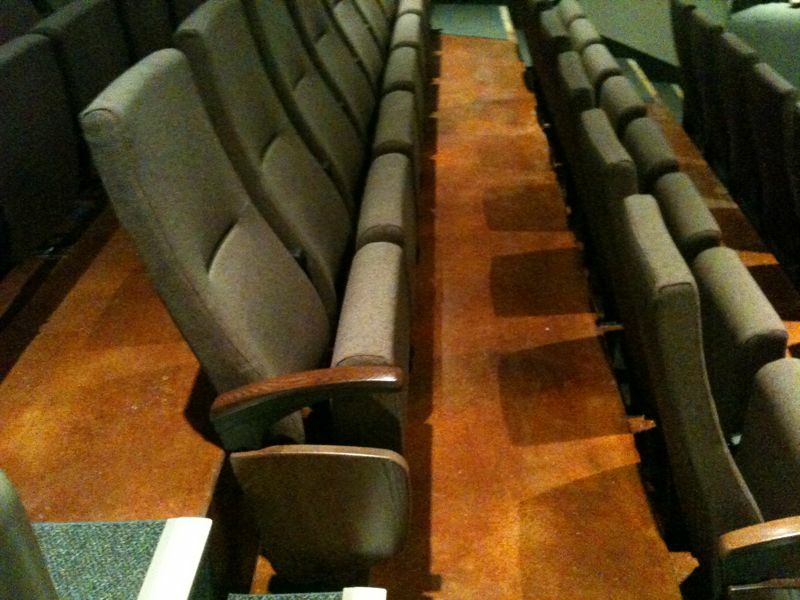 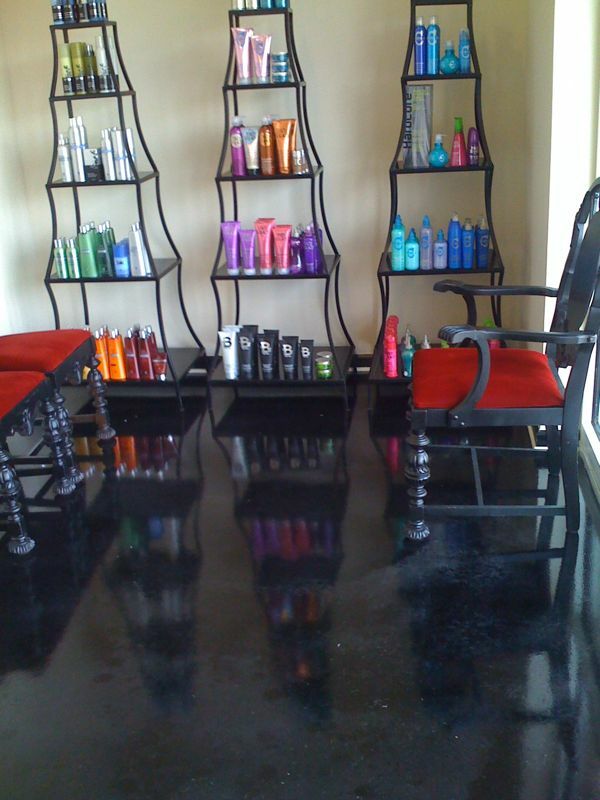 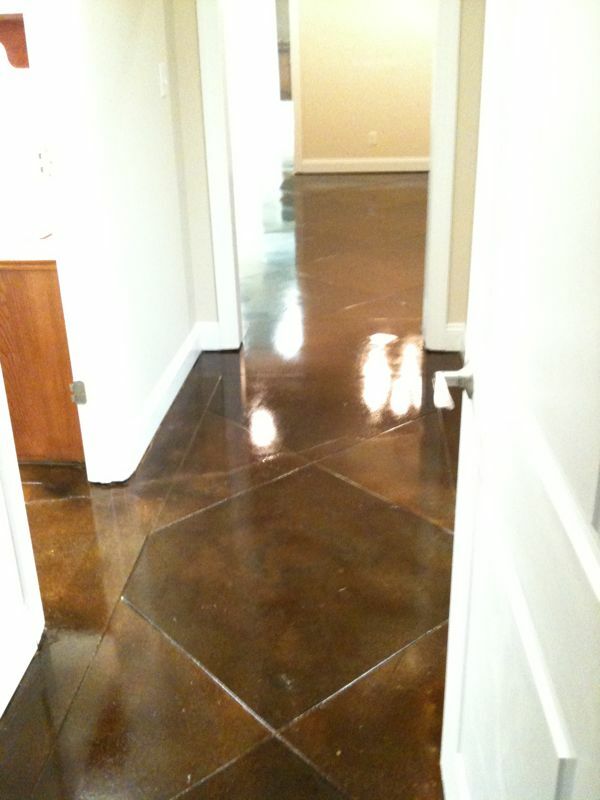 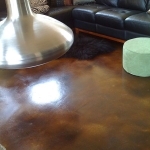 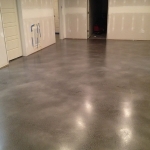 Click here to view our complete stained concrete gallery.